Learn more about Water of Class 5. When liquid?water?is cooled, it contracts like one would expect until a temperature of approximately 4 degrees Celsius is reached. 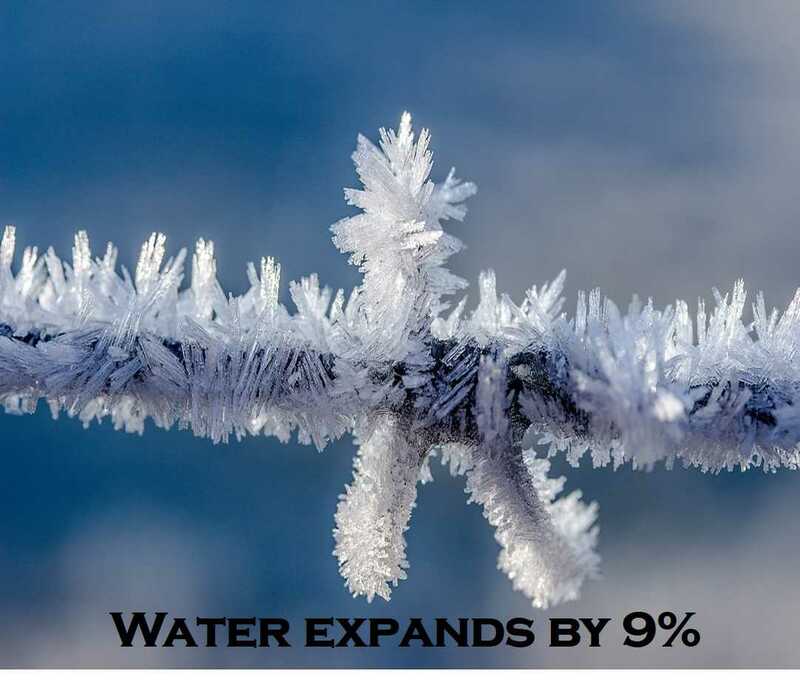 After that, it?expands?slightly until it reaches the?freezing?point, and then when it?freezes?it?expands?by approximately9%.